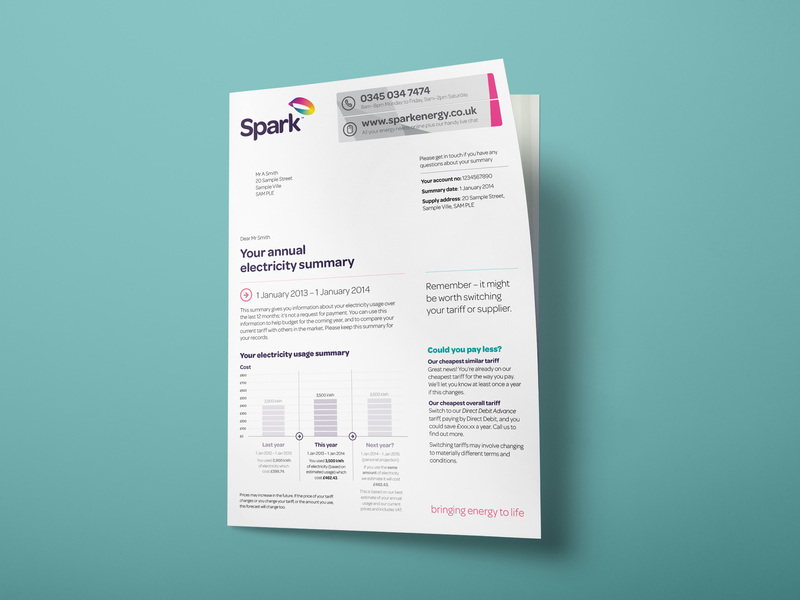 Spark Energy are a leading supplier of Energy to tenants in the UK. 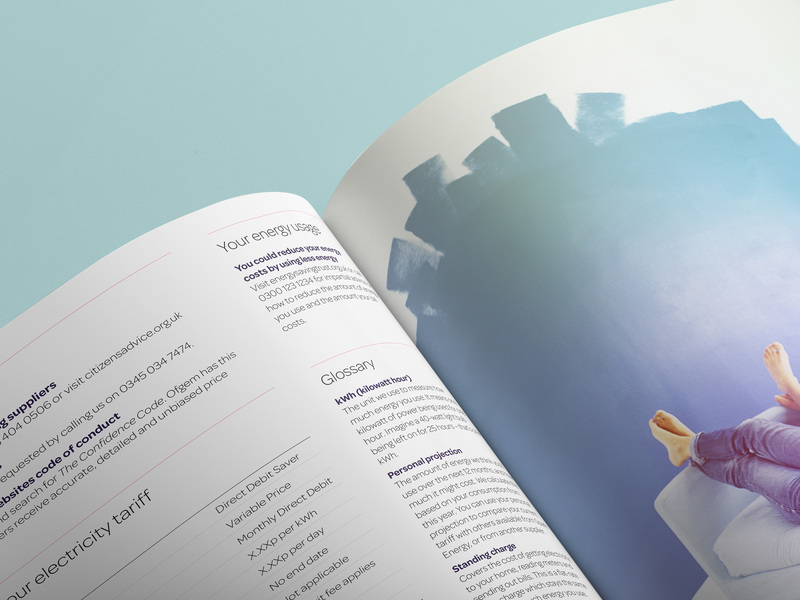 When working in the energy supply industry, everything you do is highly regulated and throughly checked. 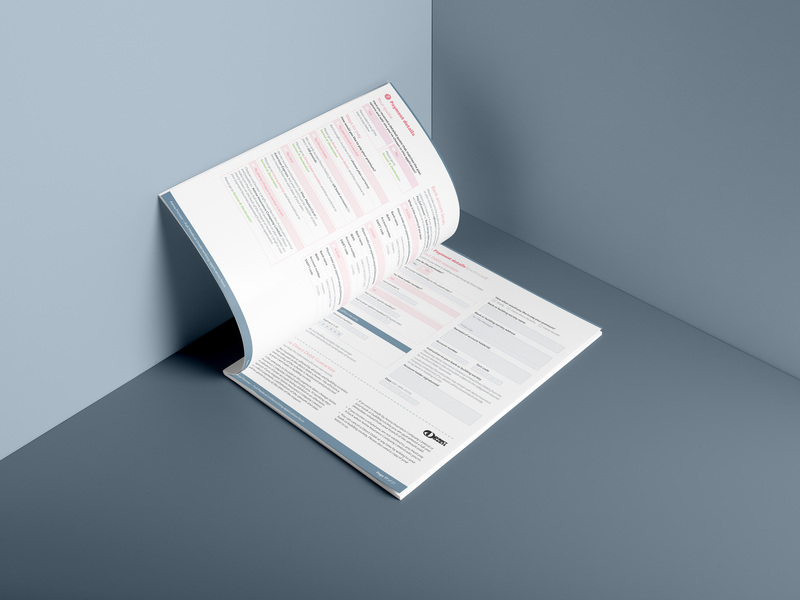 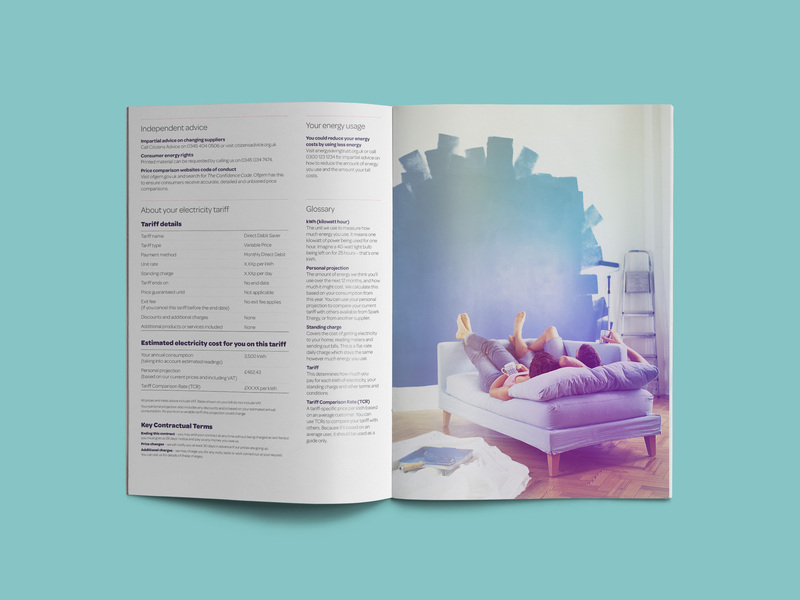 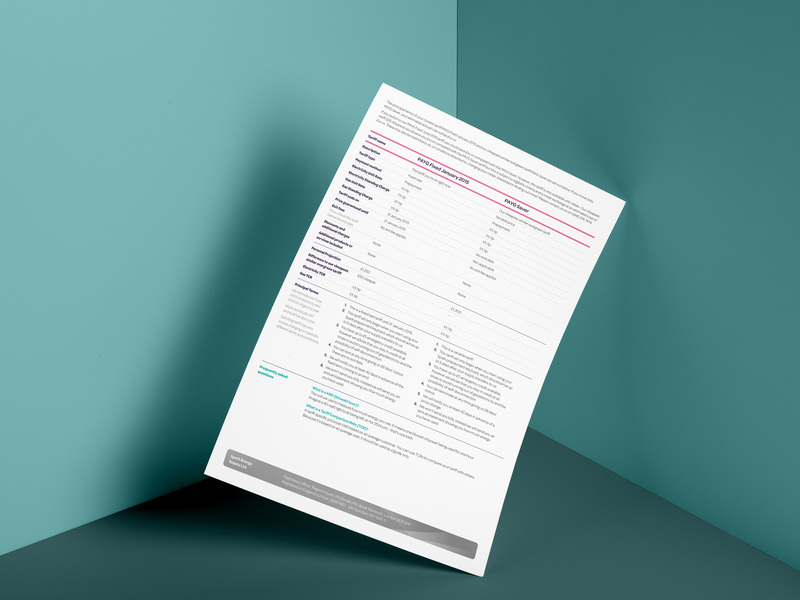 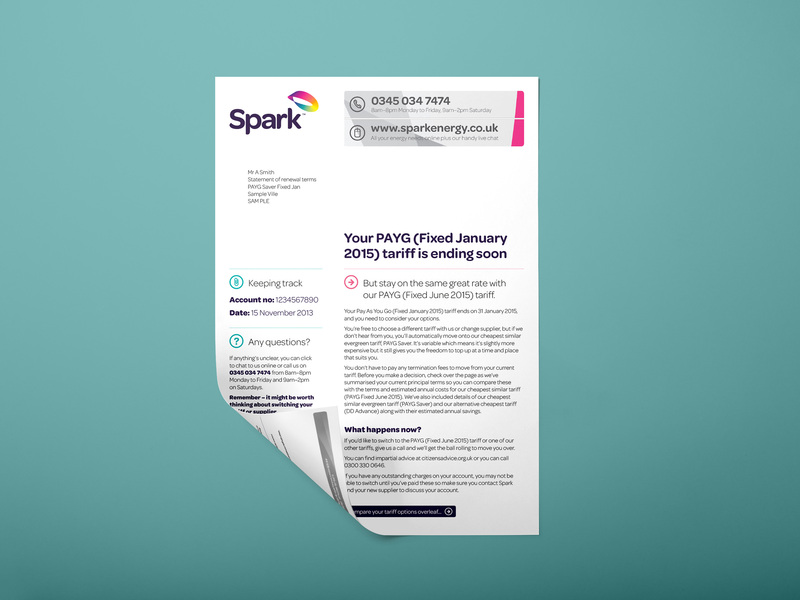 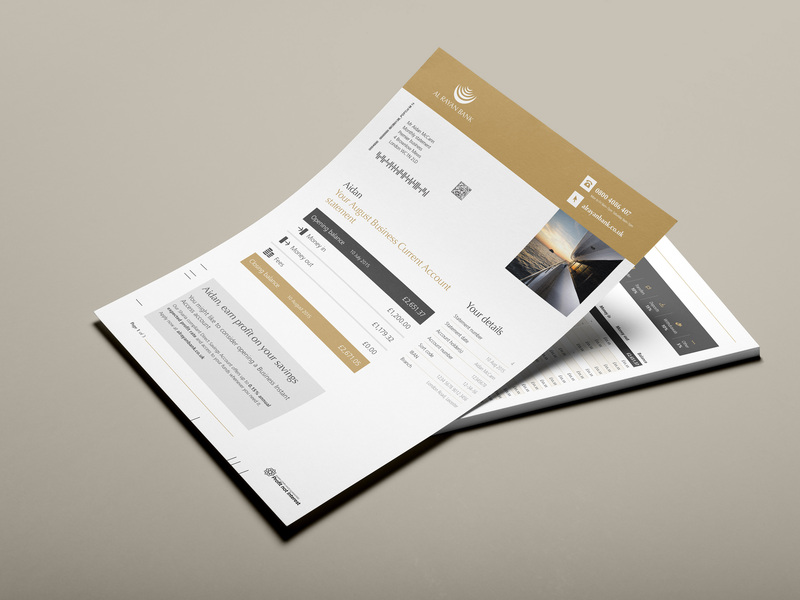 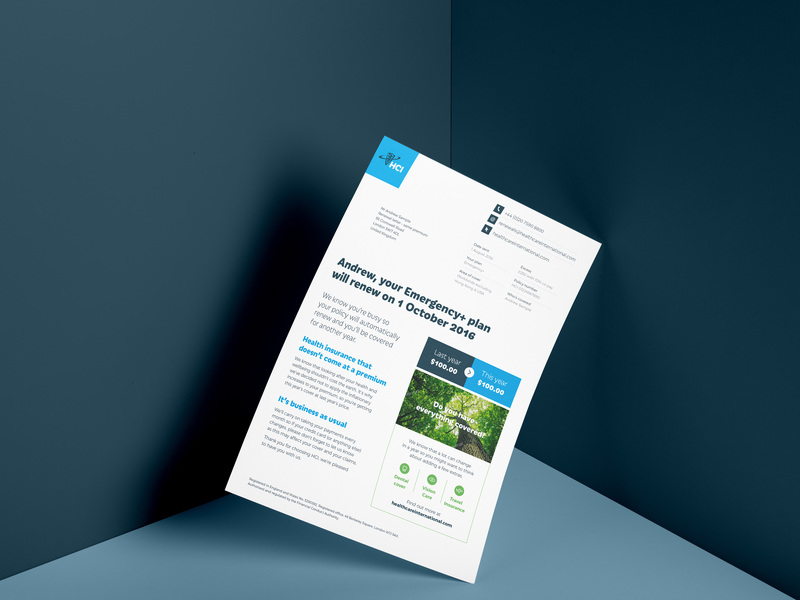 It makes designing something that is both appealing to the eye and functional to everyone quite tricky – for Spark Energy, there were a number of bills, statements and letters designed up to create a whole suite.